Looking for a home loan in the Ft Lauderdale Area? When you decide to buy a home or refinance a mortgage in Broward or the surrounding areas, your search for a home loan or mortgage should start and end here. With so many lenders to choose from in the Broward area, and nationally, you need to choose one you can trust to find the mortgage loan that’s best for you. Sure, there are dozens of big bank mortgage lenders nationally, but you need a lender in Broward. Why? 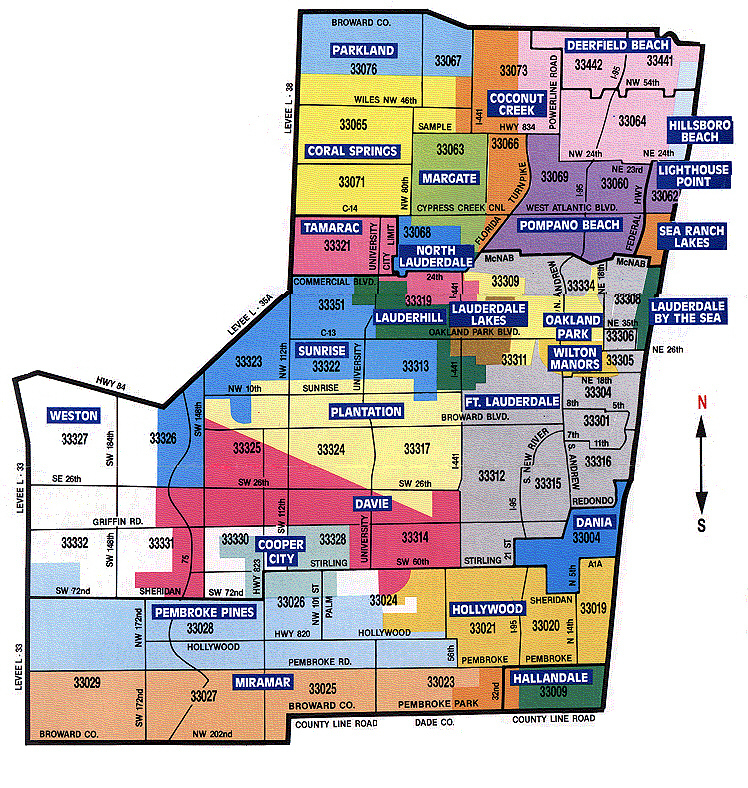 Because we know Broward and the surrounding areas of Miami-Dade, Broward, Collier, and Monroe counties. We know the local REALTORS®, appraisers, inspectors, and so much more. We also have state-of-the-art technology that makes the loan process as easy and fast as possible, all while delivering personal customer service that can’t be beat. Don’t gamble your family’s largest investment with a big name lender that may not know Ft Lauderdale. Choose us, the Broward mortgage and loan specialists! We help families lower their mortgage payments and/or lock in lower interest rates for their home loans every day.